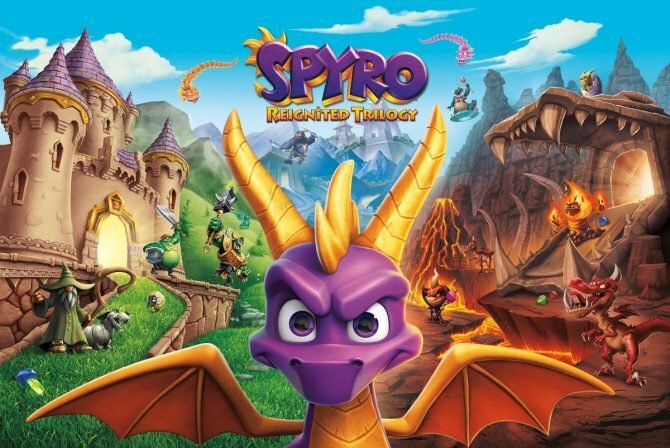 The time is almost here for the much-anticipated launch of Spyro Reignited Trilogy developed by Toys for Bob and published by Activision, and to celebrate that, we have been awarded with a new launch trailer where we see Spyro in action. 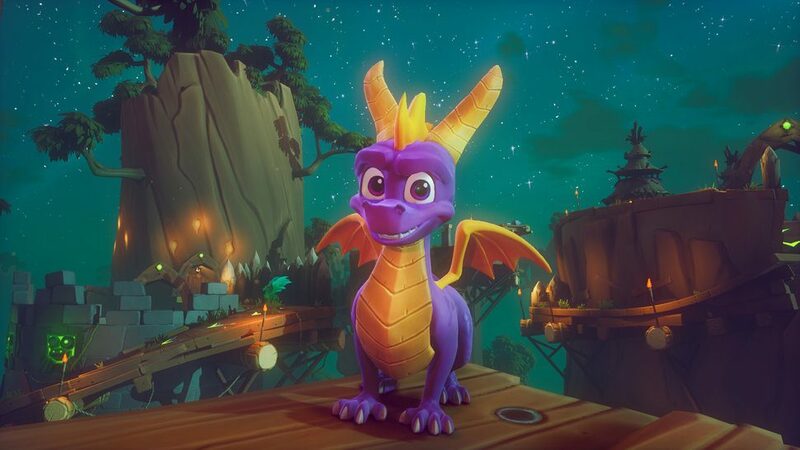 Although it was originally meant to launch on September 21st, 2018, fans had to wait a little longer with the new date set to November 13th. In the brand new trailer, we see a few contrasting scenes from all three remastered games allowing the audience a little trip down the nostalgic lane and also what the player can expect to see from the remaster, which in my opinion, looks amazing. 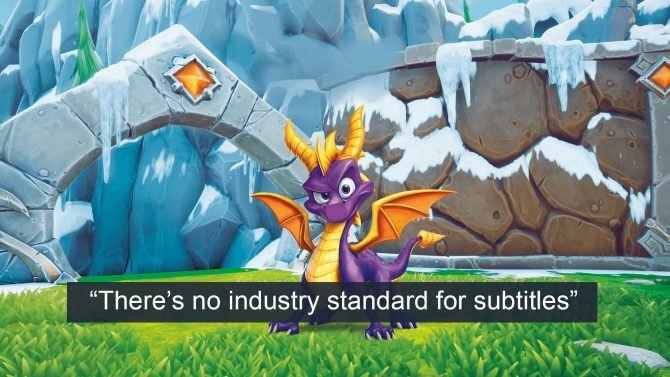 In August this year, Activision and Toys for Bob released gameplay footage of Spyro Reignited Trilogy at GamesCom that was nearly 20 minutes long which included footage of all three games in the collection. 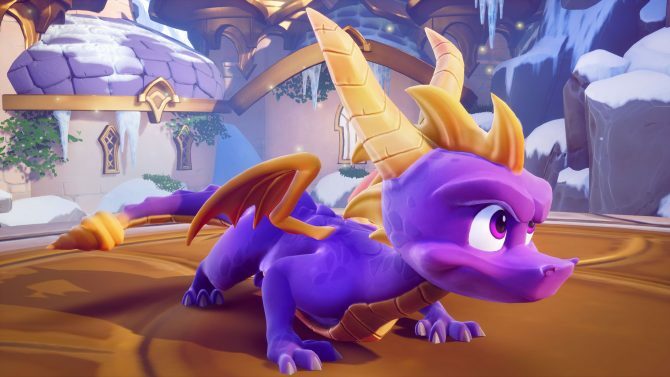 Spyro Reignited Trilogy will launch on November 13 for PS4 and Xbox One. If you’ve yet to pick yourself up a copy, you can currently head over to Amazon and bag yourself one.